Count Leo Tolstoy was born in 1828 at Yasnaya Polyana, in the Tula province, and educated privately. He studied Oriental languages and law at the University of Kazan, then led a life of pleasure until 1851 when he joined an artillery regiment in the Caucasus. He took part in the Crimean War and after the defence of Sebastopol he wrote The Sebastopol Sketches (1855-6), which established his reputation. After a period in St Petersburg and abroad, where he studied educational methods for use in his school for peasant children in Yasnaya Polyana, he married Sofya Andreyevna Behrs in 1862. 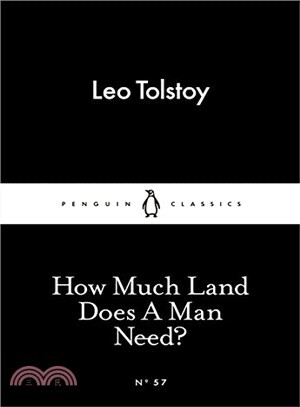 The next fifteen years was a period of great happiness; they had thirteen children, and Tolstoy managed his vast estates in the Volga Steppes, continued his educational projects, cared for his peasants and wrote War and Peace (1869) and Anna Karenina (1877). A Confession (1879-82) marked a spiritual crisis in his life; he became an extreme moralist and in a series of pamphlets after 1880 expressed his rejection of state and church, indictment of the weaknesses of the flesh and denunciation of private property. His teaching earned him numerous followers at home and abroad, but also much opposition, and in 1901 he was excommuincated by the Russian Holy Synod. He died in 1910, in the course of a dramamtic flight from home, at the small railway station of Astapovo.